Your download is on its way right now. 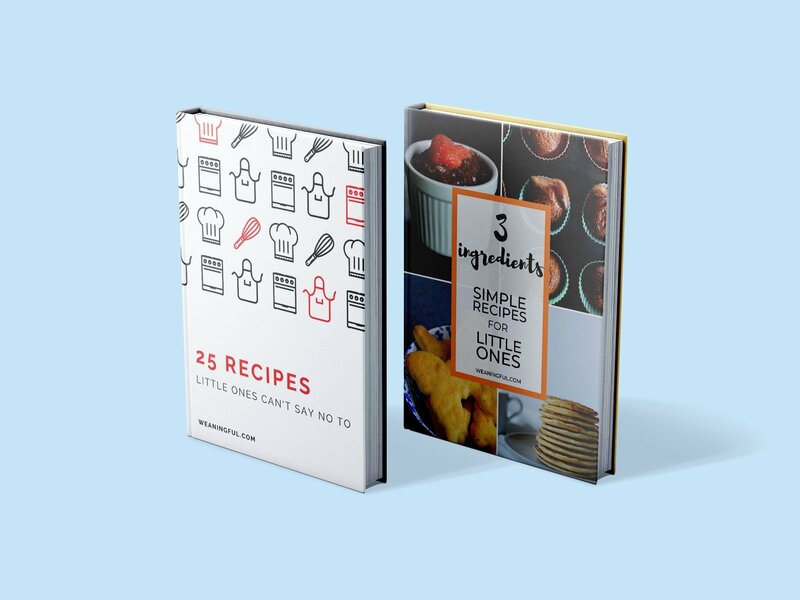 …as a thank you for joining my list, here’s an offer to get my two cookbooks for little ones for more than 20% off. You will be redirected to Sendowl for safe payment processing. We accept Paypal and all the cards. Oh yes! I NEED that! Nope! Don't need any recipes!